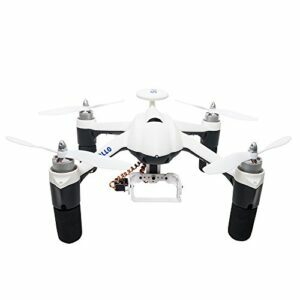 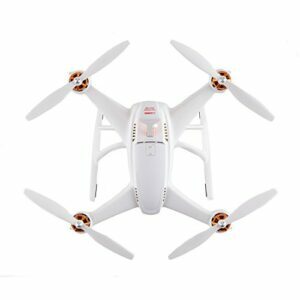 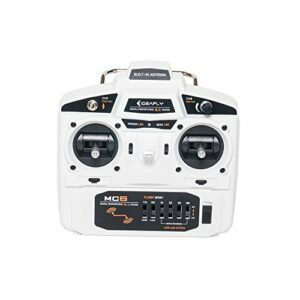 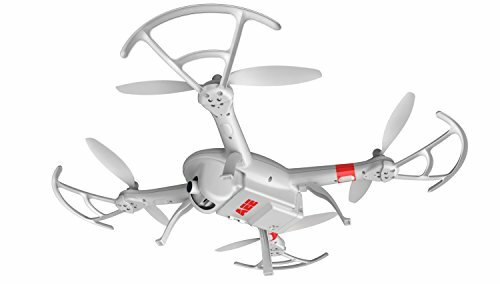 View cart “Chroma(TM) Bind-N-Fly® Drone with GoPro-Ready Fixed Camera Mount” has been added to your cart. 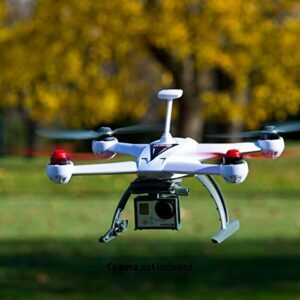 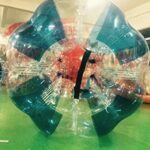 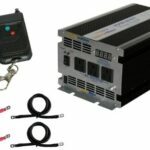 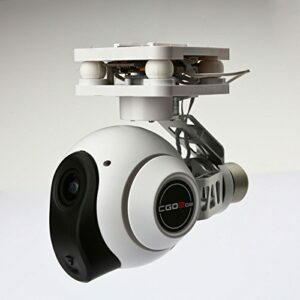 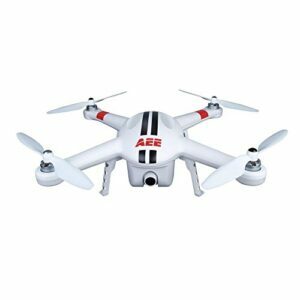 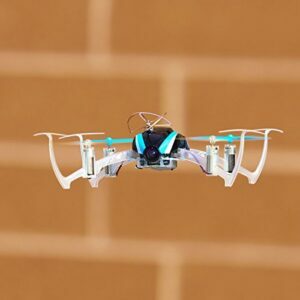 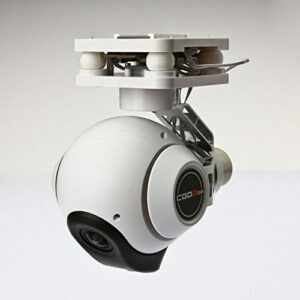 Looking for a high-performance aerial platform for your GoPro camera? 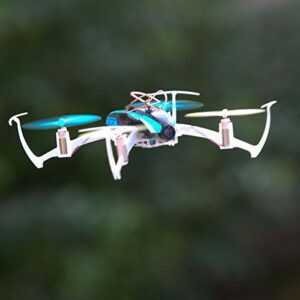 This Bind-N-Fly version of the Chroma Camera Drone has all the power and stability you need. 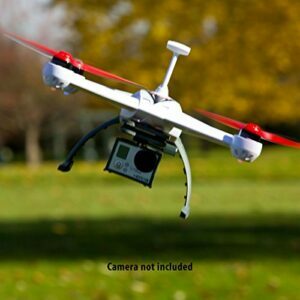 Just bind it to your Spectrum transmitter, attach your camera and fly! 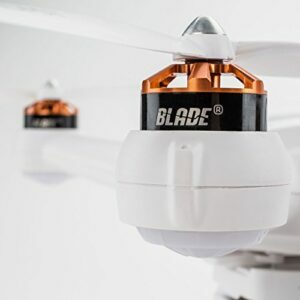 The Blade 350 QX3 gives you everything you need to put your GoPro camera in the perfect spot for epic aerial shots.